Silvery emerald straw color. Green aromas of ripe gooseberry, fresh cut grass, white grapefruit cordial, roasted acorn squash, and marinated green pepper with a satiny, bright, fruity medium body and a smooth, carefree ripe peach, lemon curd, soursop, and caraway finish with no oak flavor. A very fruity, slightly tropical Sauvignon blanc with true to form green character. 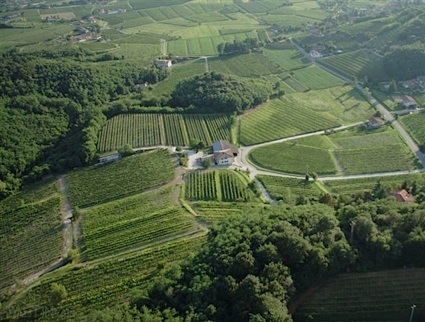 Bottom Line: A very fruity, slightly tropical Sauvignon blanc with true to form green character. 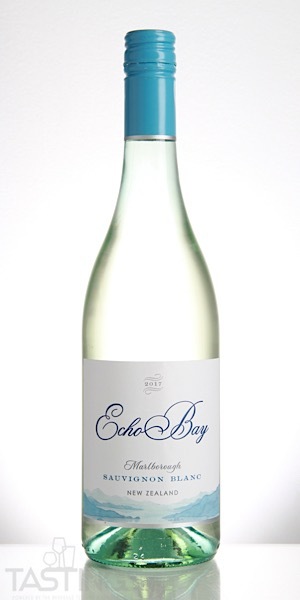 Echo Bay 2017 Sauvignon Blanc, Marlborough rating was calculated by tastings.com to be 86 points out of 100 on 9/11/2018. Please note that MSRP may have changed since the date of our review.